Do you like trees? I do, and I think they are the perfect subject for cards. I am very fond of trees, as they feel like friendly guardians. They're a big hit in our house as Mr Hippy is a trained Tree Surgeon. I think trees are very evocative no matter their shape, size, condition or colour - they're always beautiful. 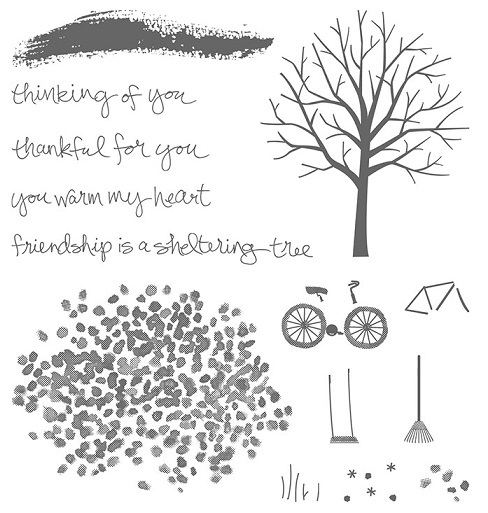 This lovely card was originally designed by Dawn Olchefske. 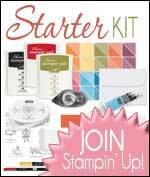 It features the Sheltering Tree Stamp Set and gorgeous shades of Island Indigo and Tempting Turquoise. I pretty much CASEd Dawn's card exactly, except I changed the sentiment. 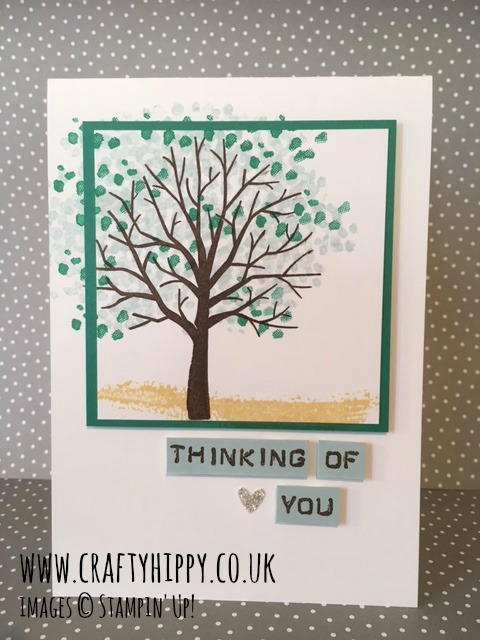 Dawn used a 'Merry Christmas' stamp but I have opted for 'thinking of you' which I really like and is a sentiment included in the Sheltering Tree stamp set. 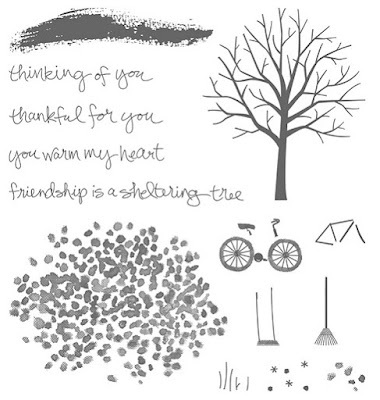 As you can see there are four lovely sentiments in this set which can be used for all manner of occasions. 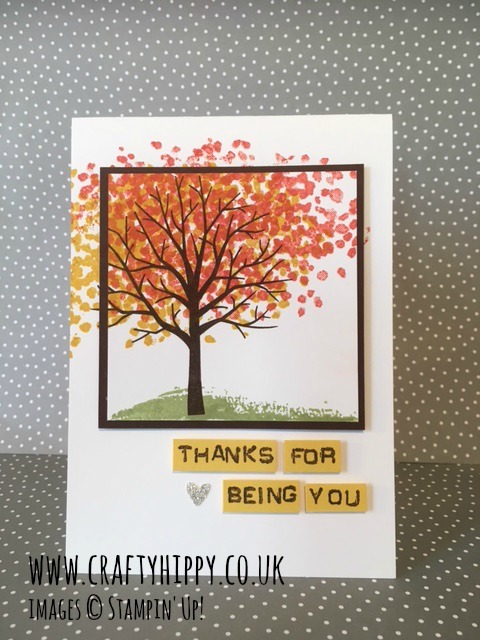 You can create trees in every colour for every season with this fantastic set. It's definitely a Crafty Hippy favourite and a must for any craft collection! 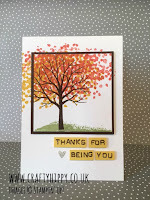 A big thanks goes out to Dawn for her inspiration on this card. 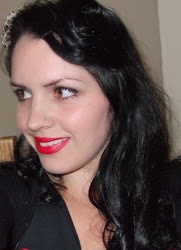 I love her work and am often inspired by her creativity. You can view some of my other Sheltering Tree projects below.